We need the amazingness of Combo Man. No story would be complete without him. Howard the Duck is in the MCU. He had a joke in Gaurduans of the Galaxy 2, in a restraunt. and he was in one of the after credits scenes of the first Guardians of the Galaxy movie. The cameos we never needed, never wanted, but probably deserve. Maybe a young nick fury TV show? He's already had some cameos, so I think they'll make something soon. 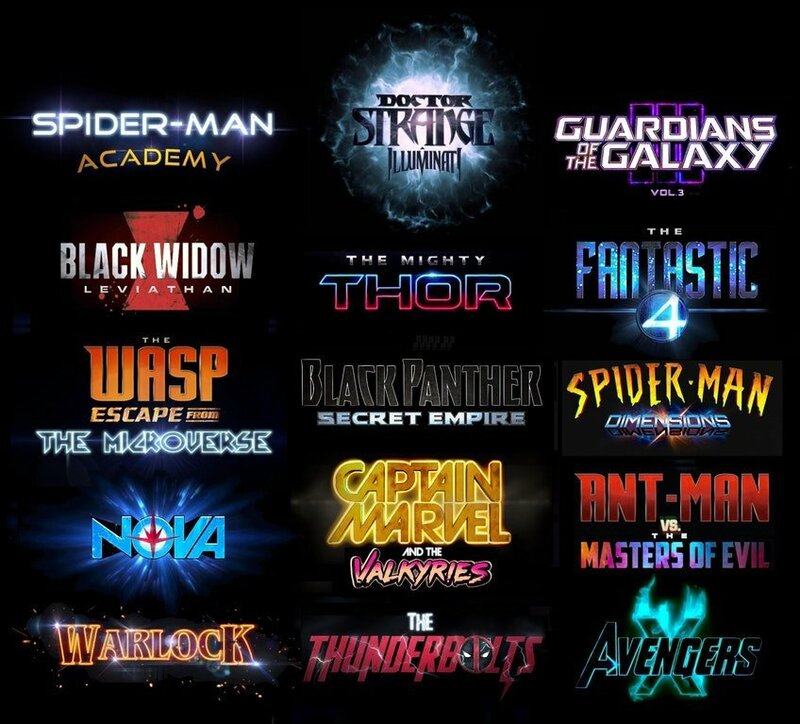 They just released the phase 4 movie lineup. Some of your dream movies may be coming. EDIT: according to an article that popped up when I put it into google image search, this is a fan's wish list and not an actual timeline of films to be released. I feel that the fact that "Spider-man dimensions" uses a font for Spider-man that I don't think has been used since the 2000's and it being on a slightly different colored background is a giveaway that this is fake. Hey look it's a fan-made logo of what a Phase 4 would look like, but we've know for a fact that actually Phase 4 comes out when after Avengers 4 is released. Fake news. Plus I bet Avengers 4 is the last Avengers movie. It's fake? A shot! I really thought it is real!